The free PlayStation VR experience will “immerse fans in the Kingdom Hearts universe like never before and allow them to relive some of their fondest Kingdom Hearts memories”. The experience is developed by Sony Interactive Entertainment and uses Square Enix’s Virtual Reality Projection Mapping for a more immersive experience. 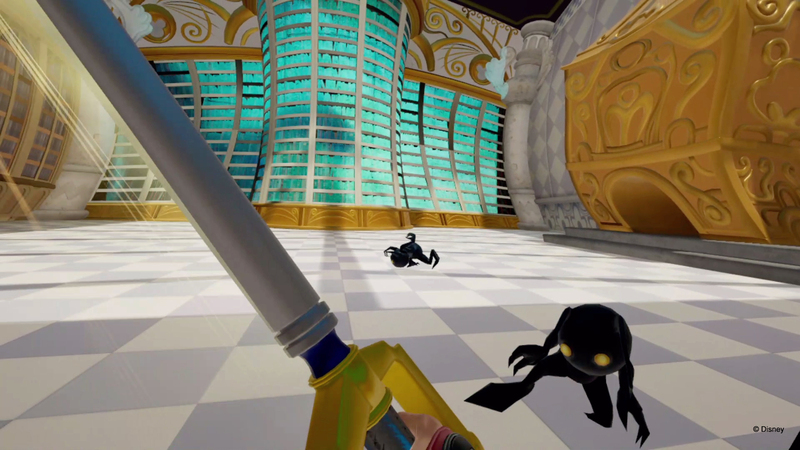 The Kingdom Hearts: VR Experience will be available this holiday. Square Enix also showed off a new trailer for the Big Hero 6 world for Kingdom Hearts 3. Kingdom Hearts 3 releases on January 29th, 2019 for Xbox One and PlayStation 4.